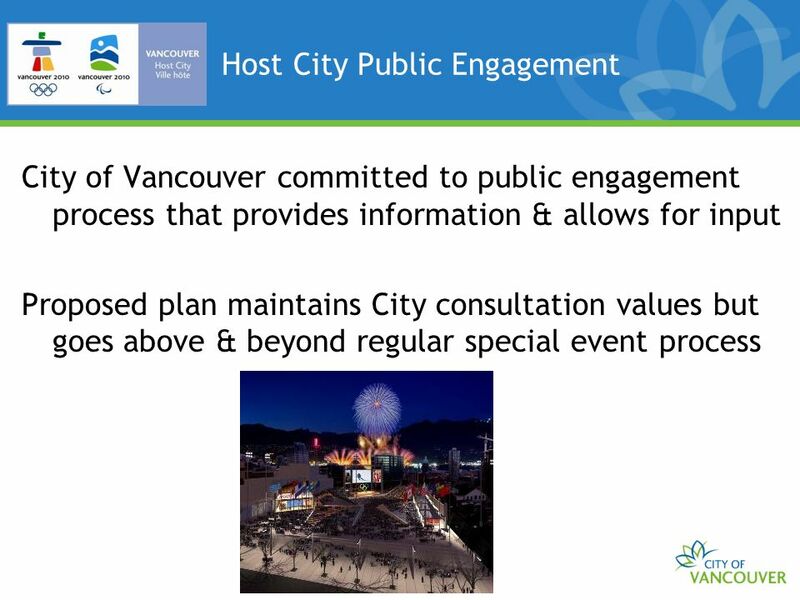 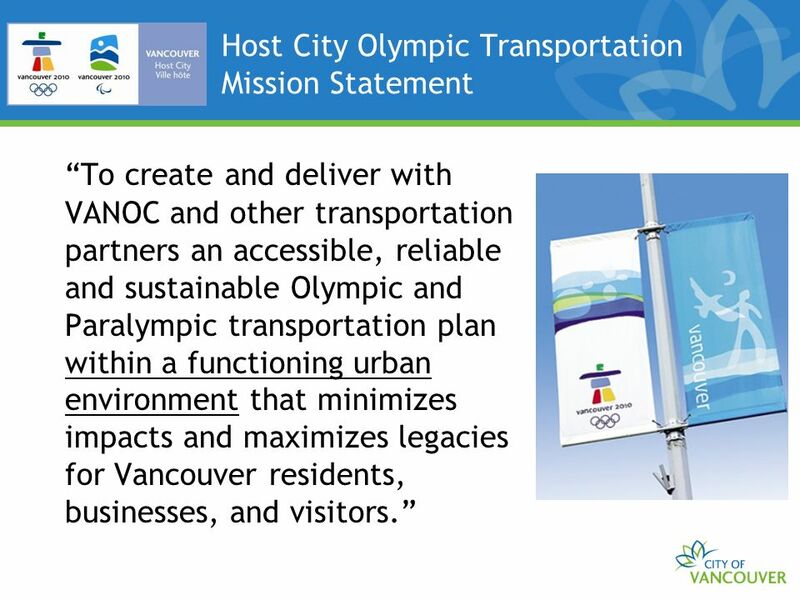 3 Host City Olympic Transportation Mission Statement To create and deliver with VANOC and other transportation partners an accessible, reliable and sustainable Olympic and Paralympic transportation plan within a functioning urban environment that minimizes impacts and maximizes legacies for Vancouver residents, businesses, and visitors. 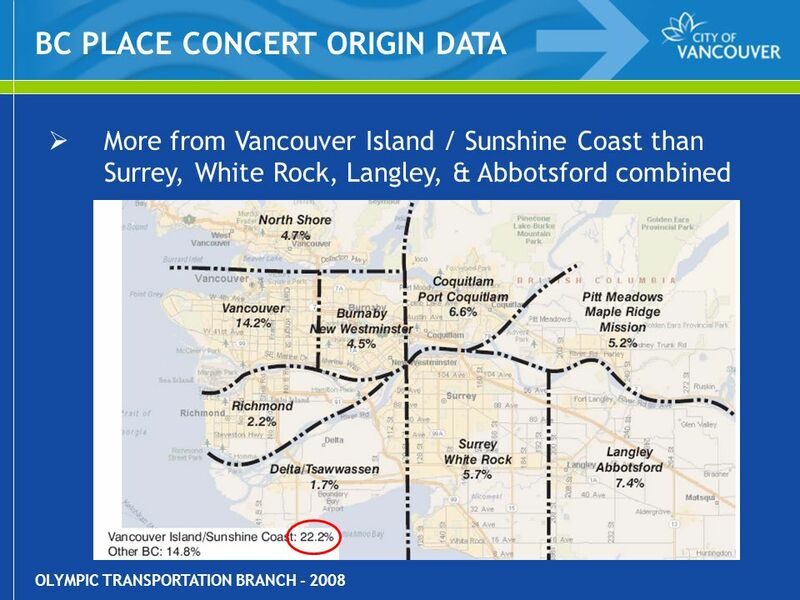 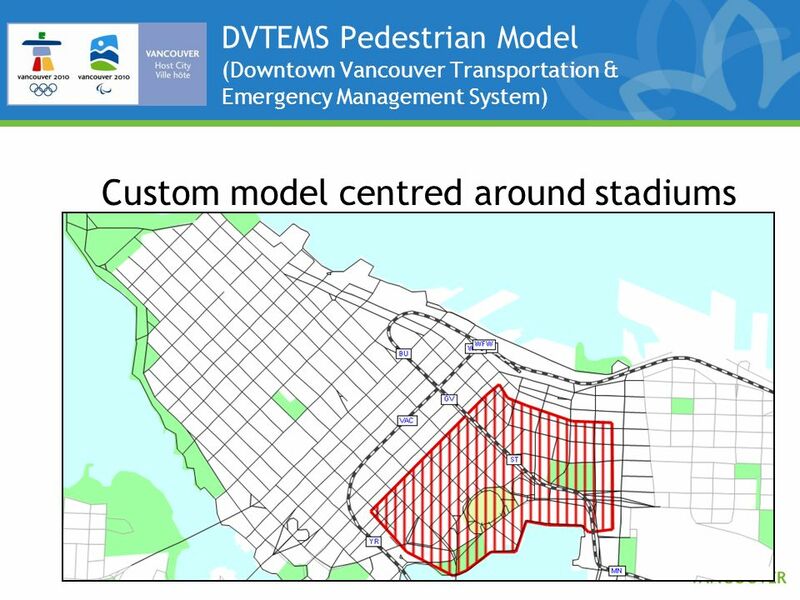 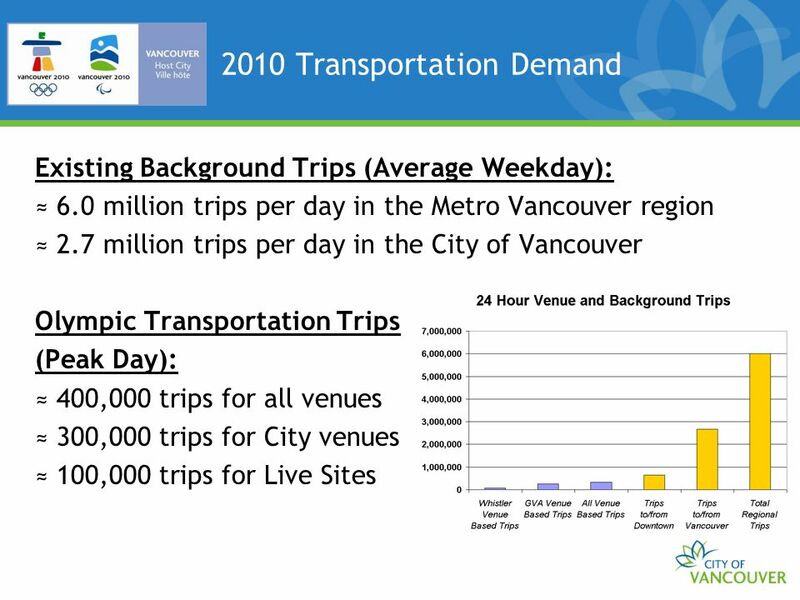 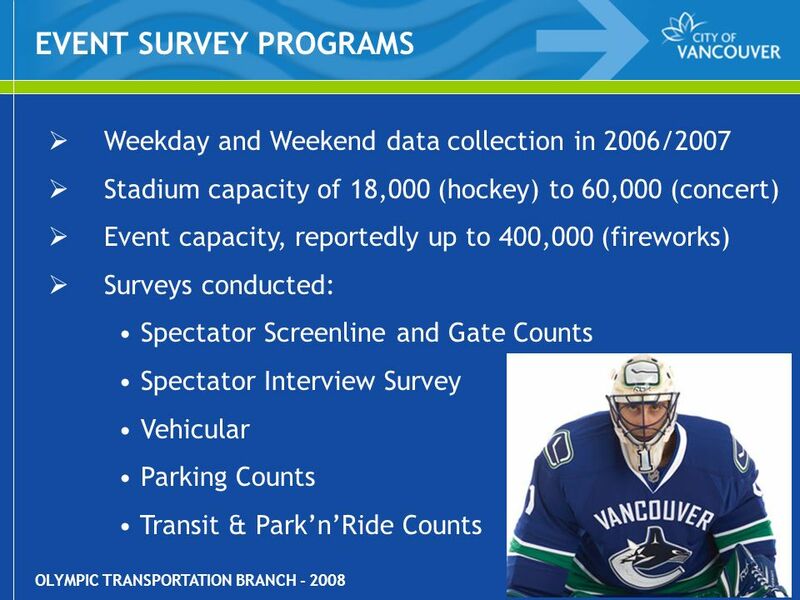 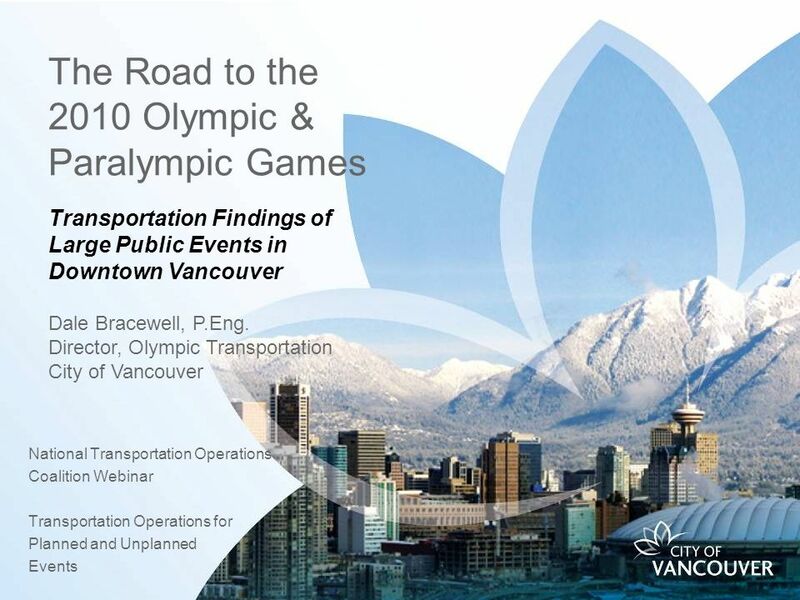 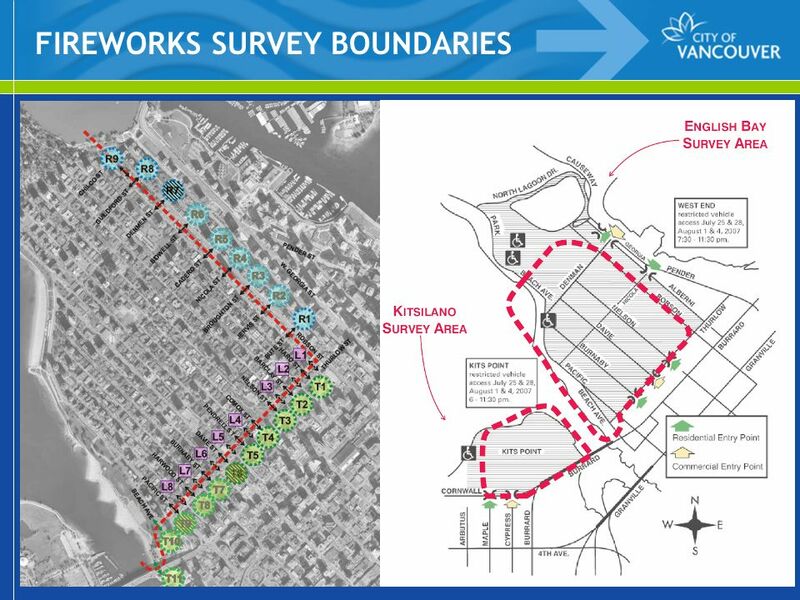 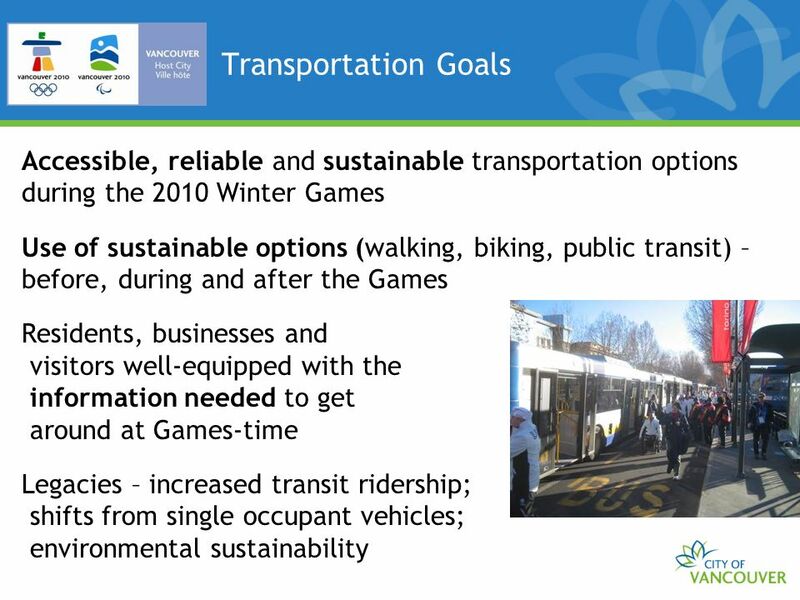 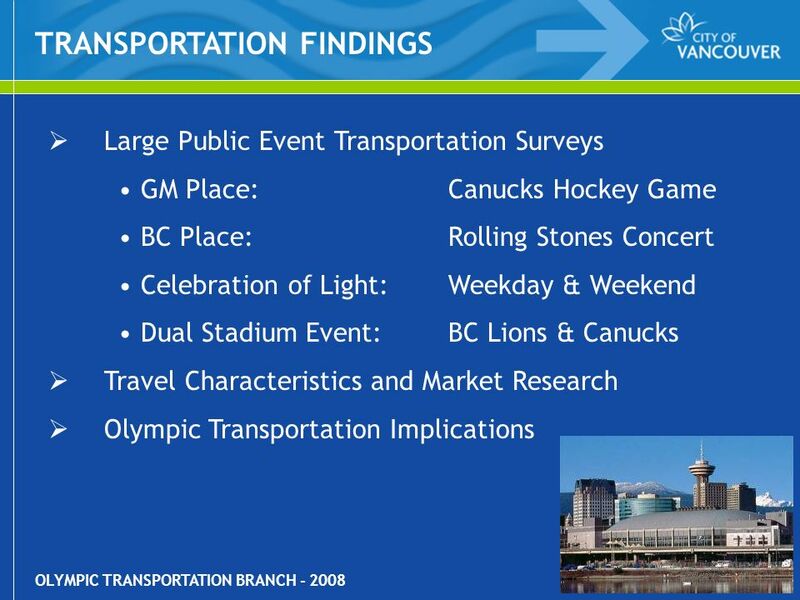 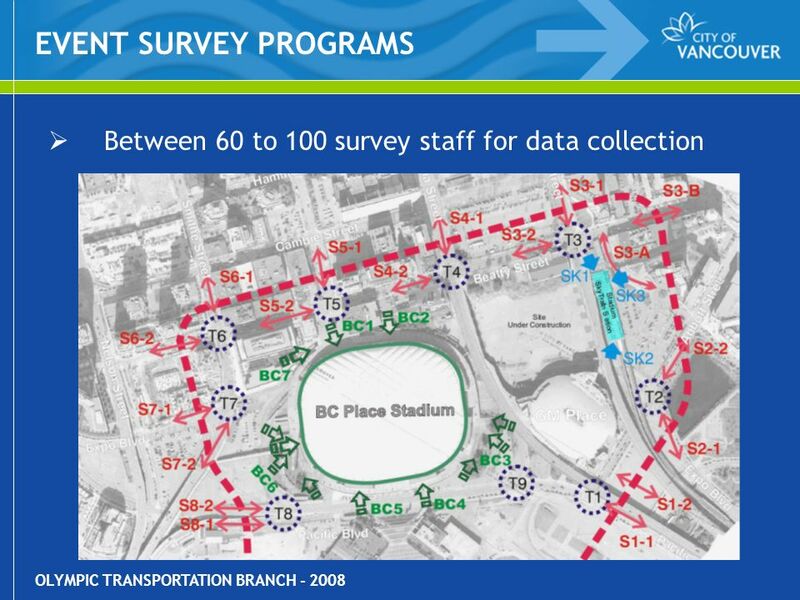 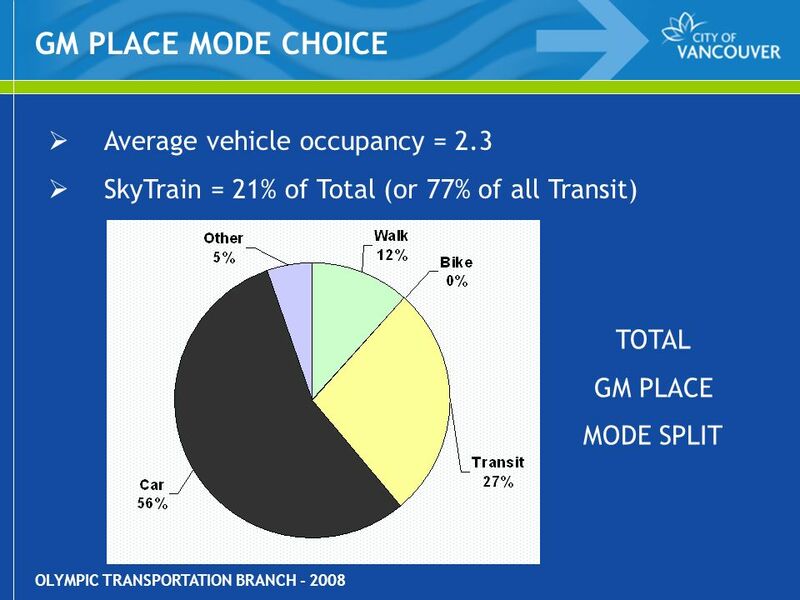 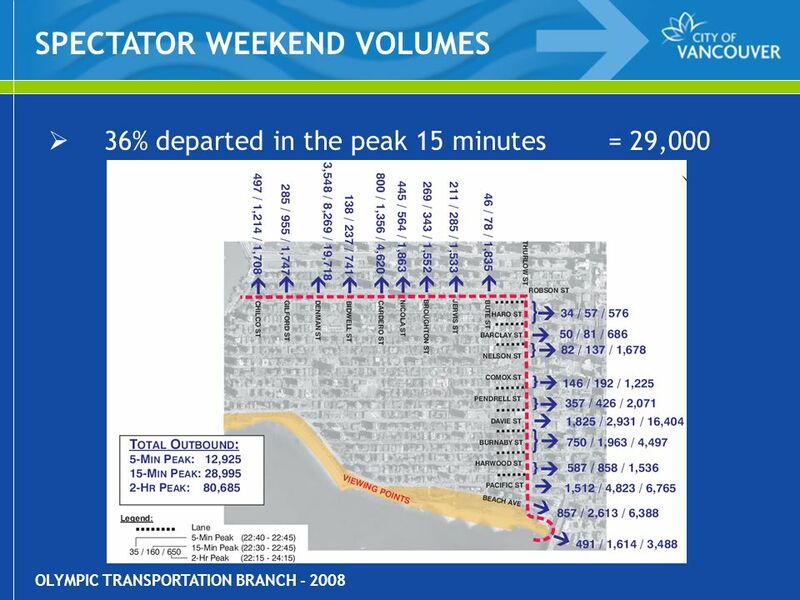 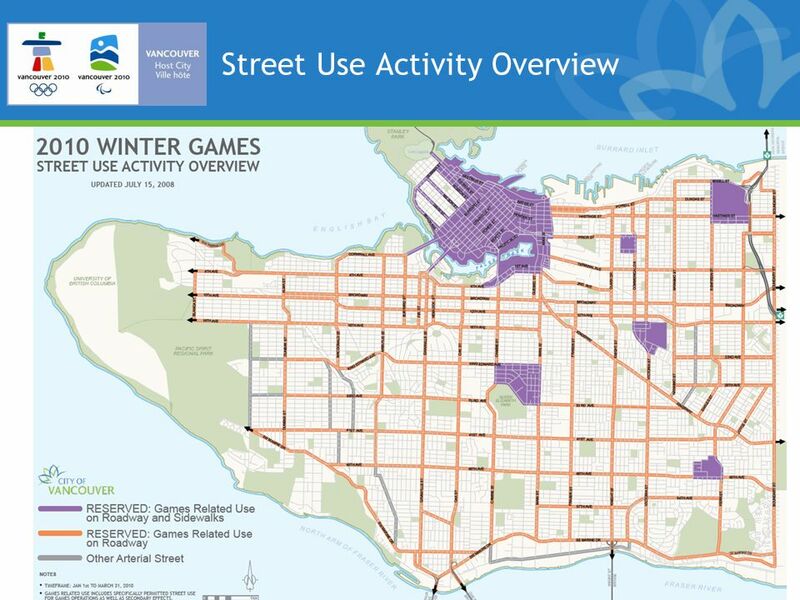 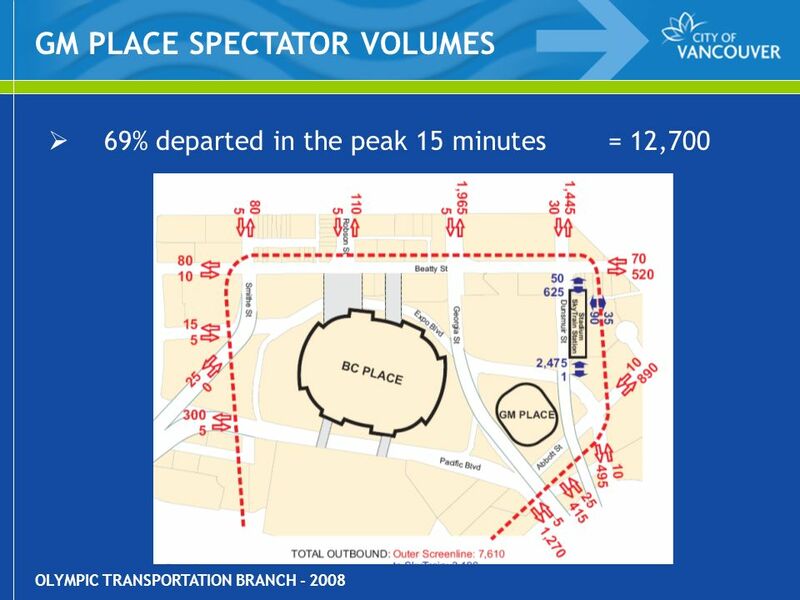 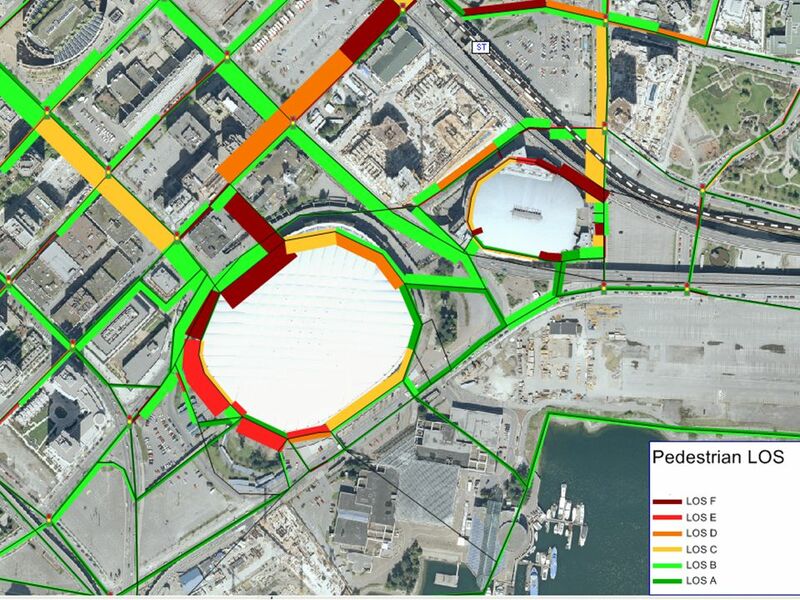 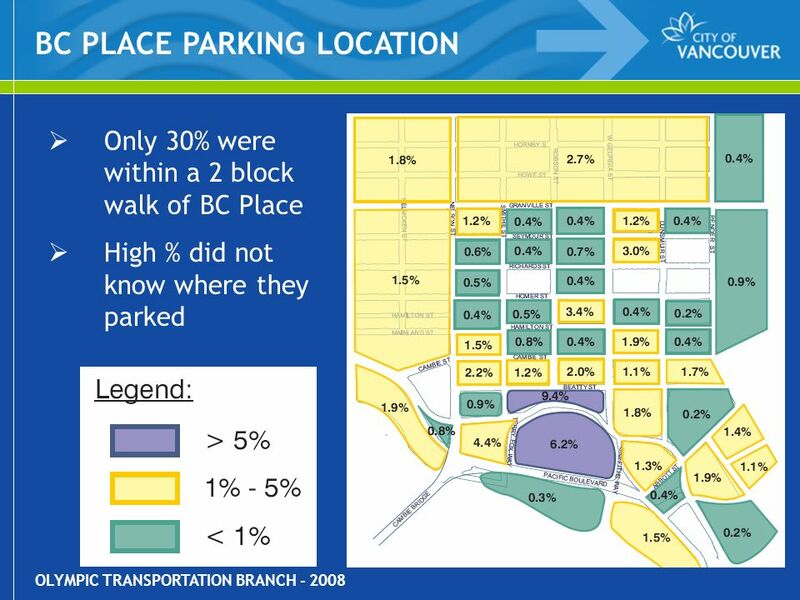 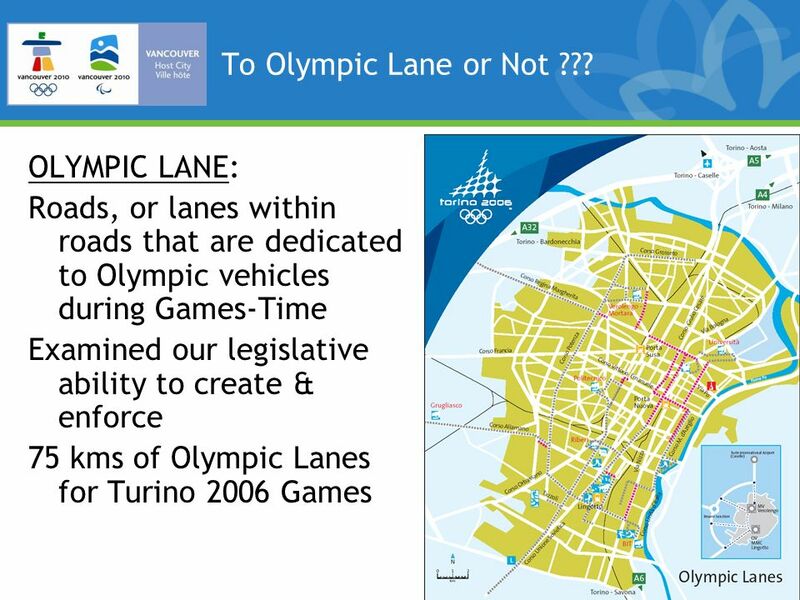 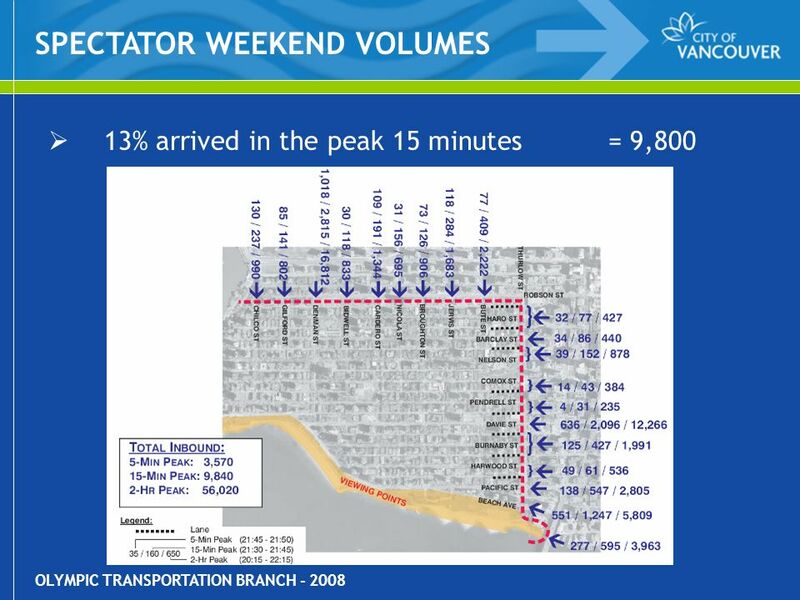 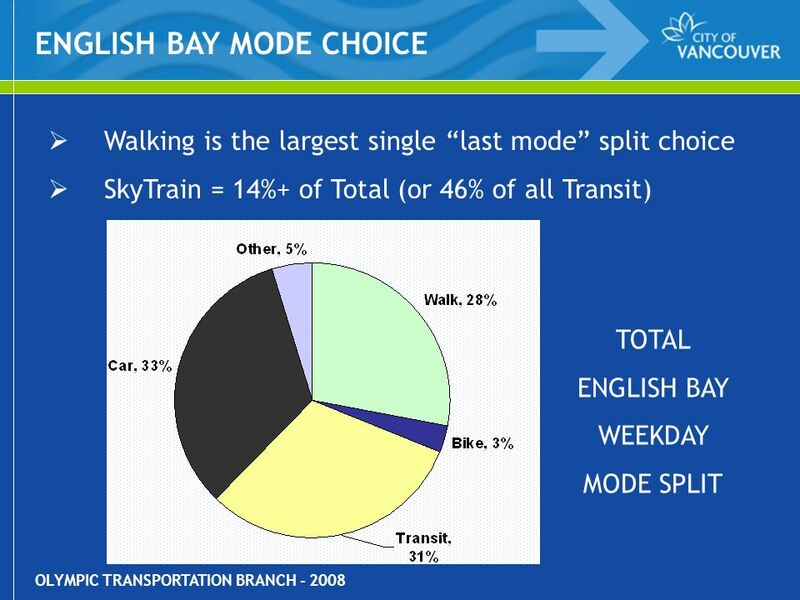 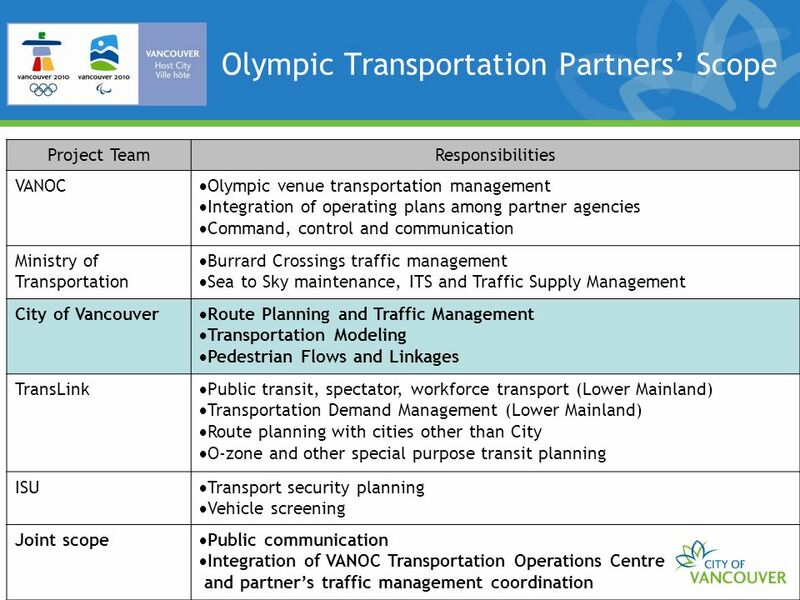 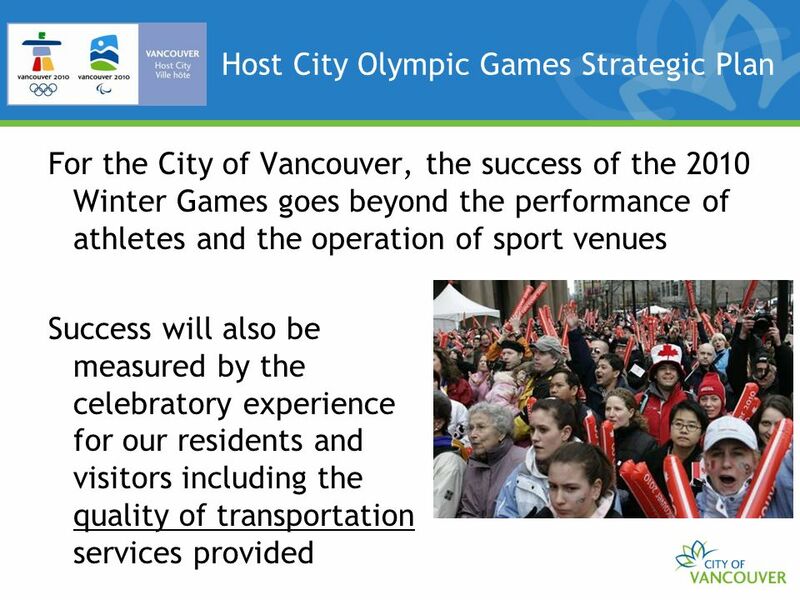 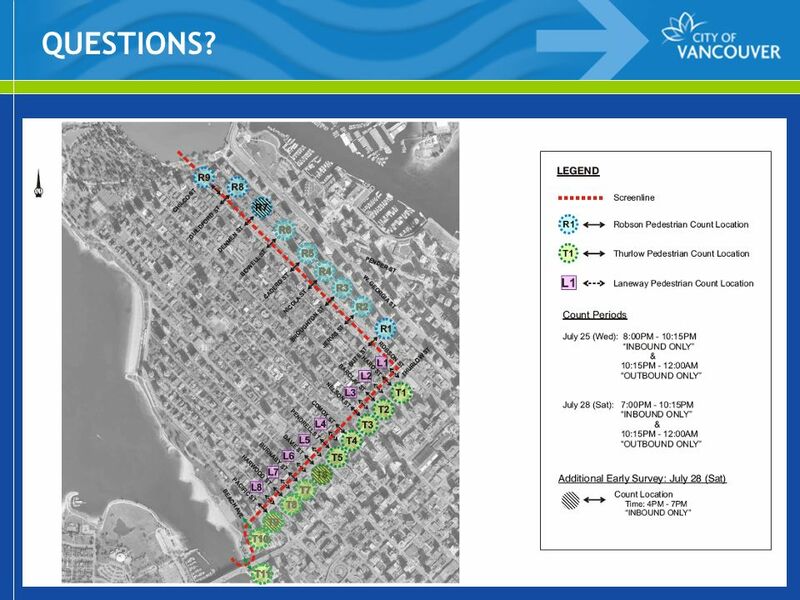 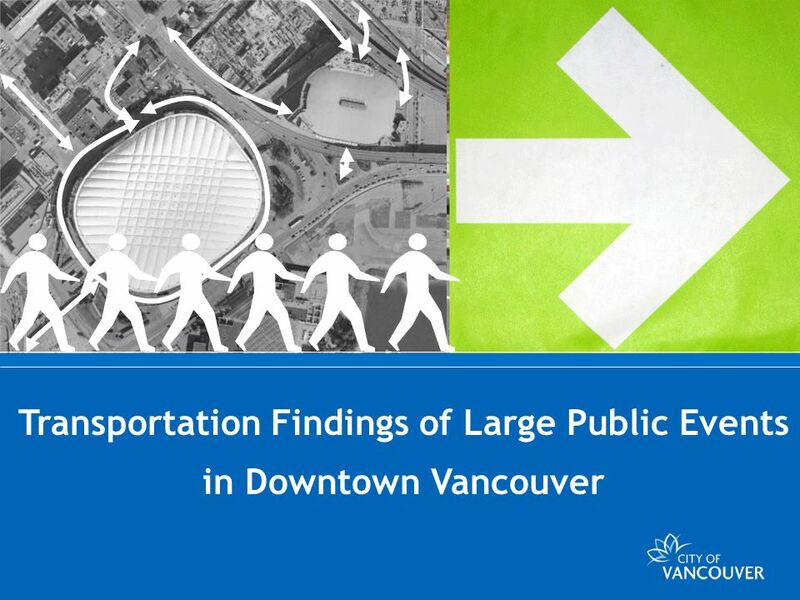 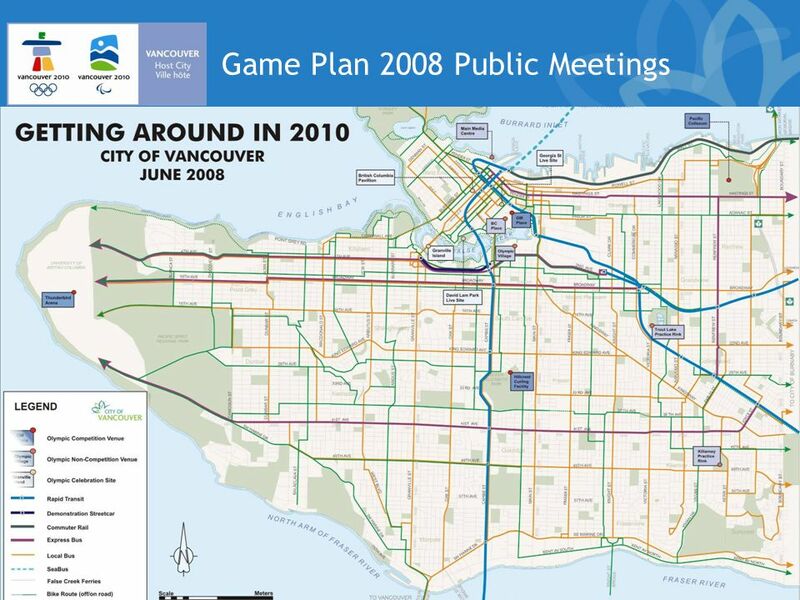 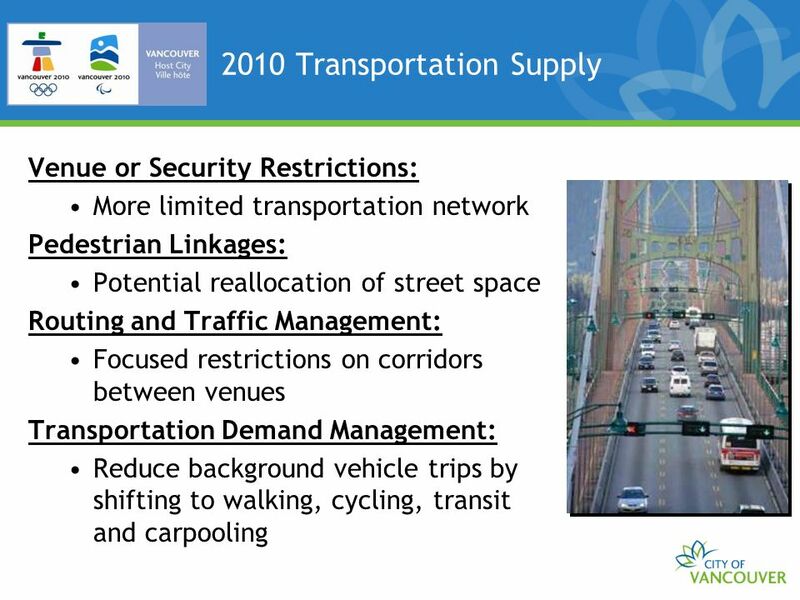 Download ppt "The Road to the 2010 Olympic & Paralympic Games National Transportation Operations Coalition Webinar Transportation Operations for Planned and Unplanned." 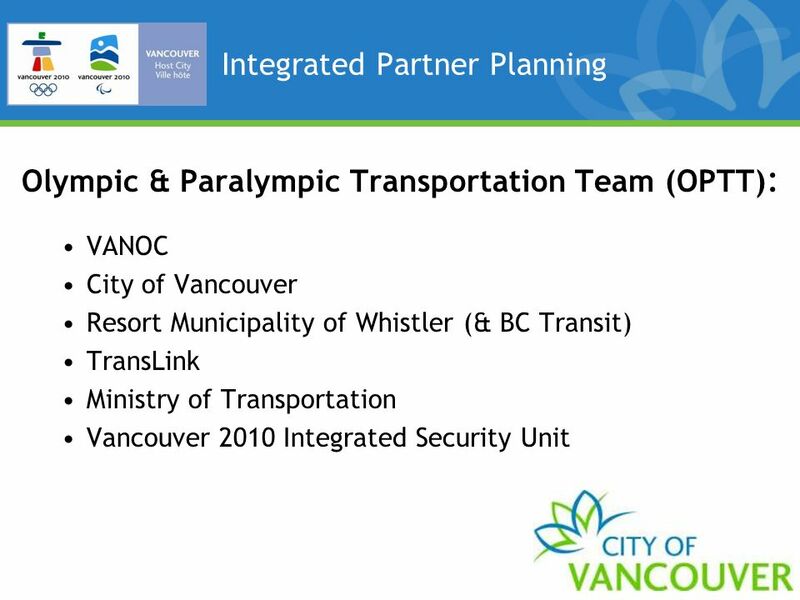 Defence R&D Canada R et D pour la défense Canada Major Events Coordinated Security Solutions Public Security Science and Technology Symposium bridging. 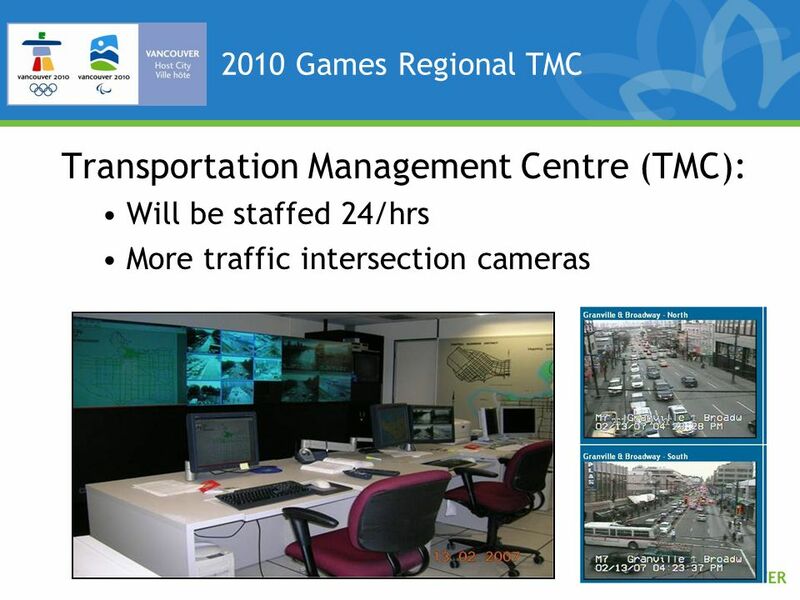 ACT Canada TDM Summit Halifax| October, 2008 Telework Pilot : The City of Calgary. 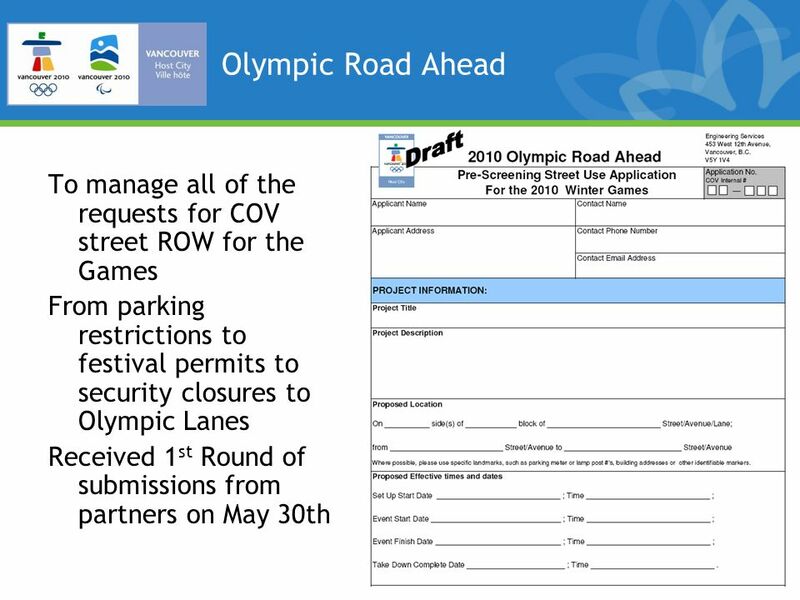 Click to edit Master title style »Click to edit Master text styles –Second level Third level –Fourth level Fifth level Construction Update 11/13/2012 Larry. 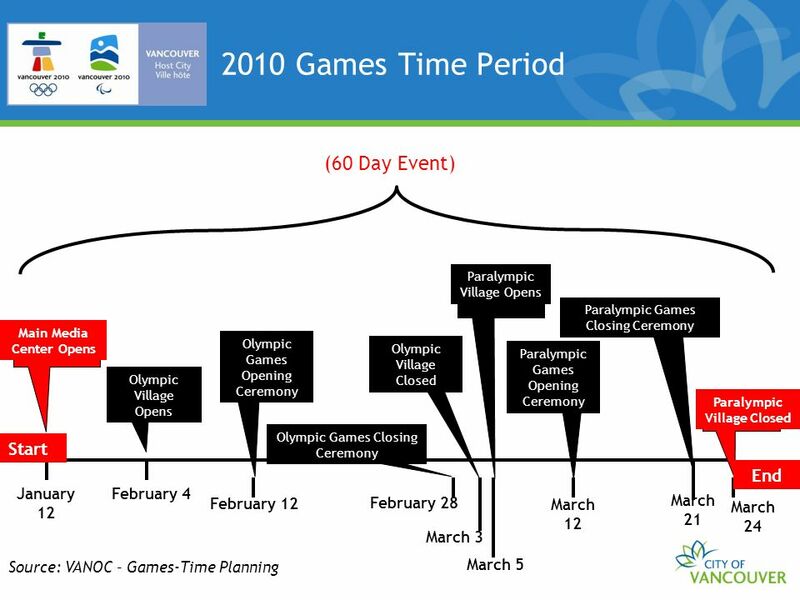 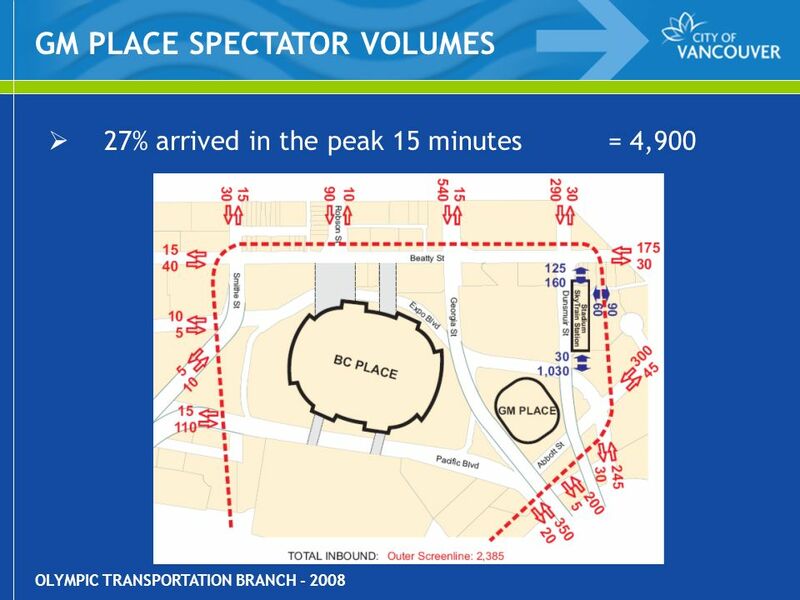 Vancouver 2010 Olympic and Paralympic Games Study Canada Summer Institute June 23, 2008.